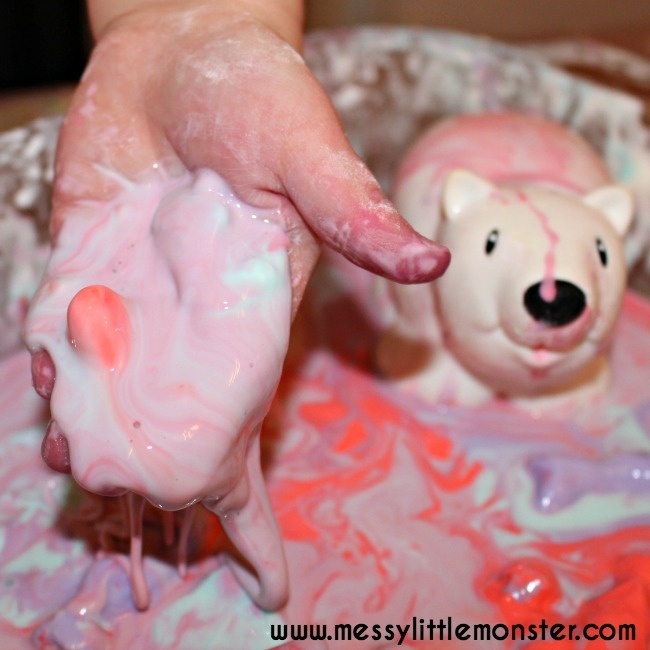 Oobleck is always so much fun to play with, frozen oobleck is even better! 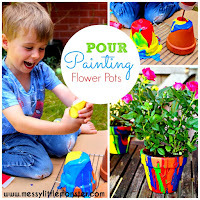 Kids can mix up their own oobleck using just cornflour and water and watch the 'slime' as it changes from a solid to a liquid. 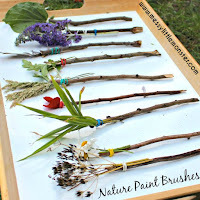 This simple science activity for toddlers and preschoolers will keep young children busy for ages as they explore and experiment. 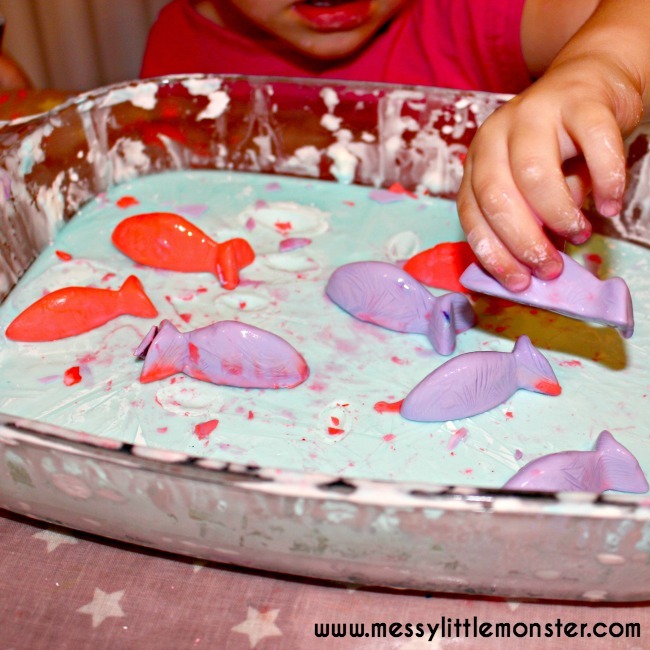 Today we introduced little fish to our oobleck sensory play. 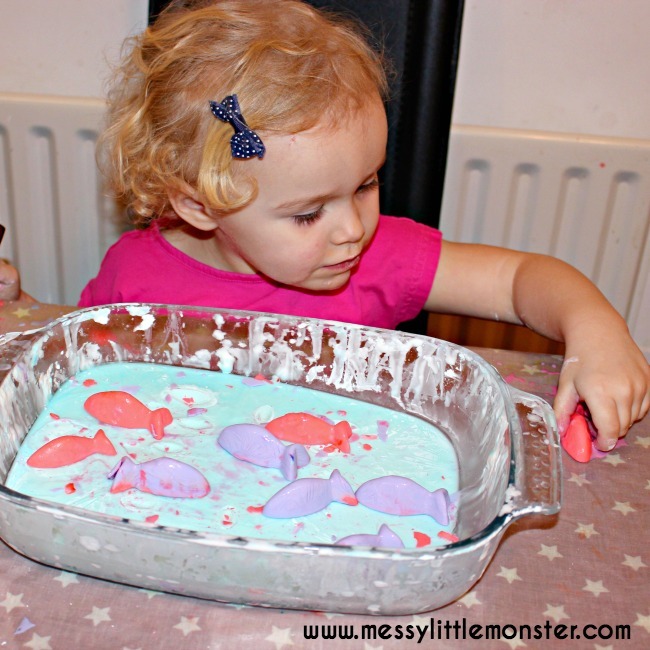 Take a look at our winter themed frozen oobleck play, our dinosaur swap make from oobleck and at how we explored oobleck on a tuff tray. 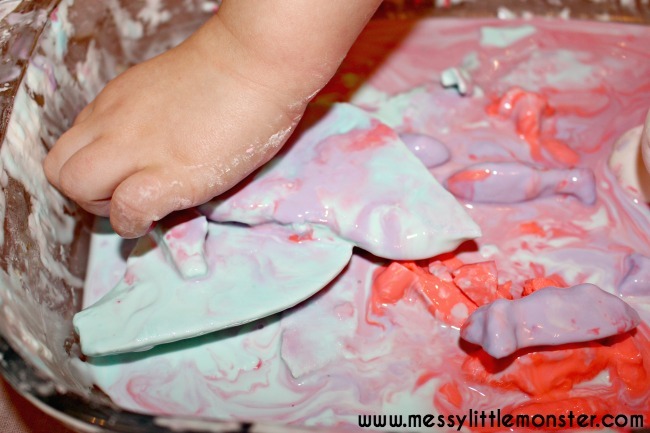 To make the oobleck simply mix the water and cornflour together and pour it into a tray. 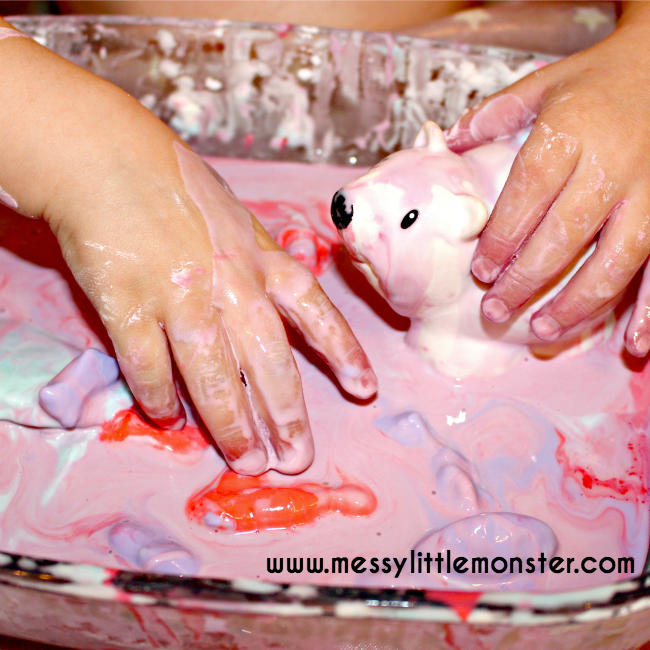 If you want coloured oobleck add a little food colouring. We added blue colouring to make it look like water for the fish to swim in. 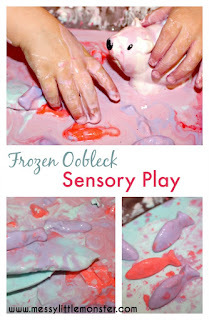 Once you have had time to explore and play with the oobleck a little put the tray into the freezer for an hour or so. Mix up a little extra oobleck and pour it into ice cube trays. 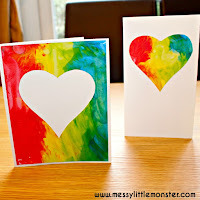 You may want to use a few different colours so that you can explore what the colours do as they melt and mix together. 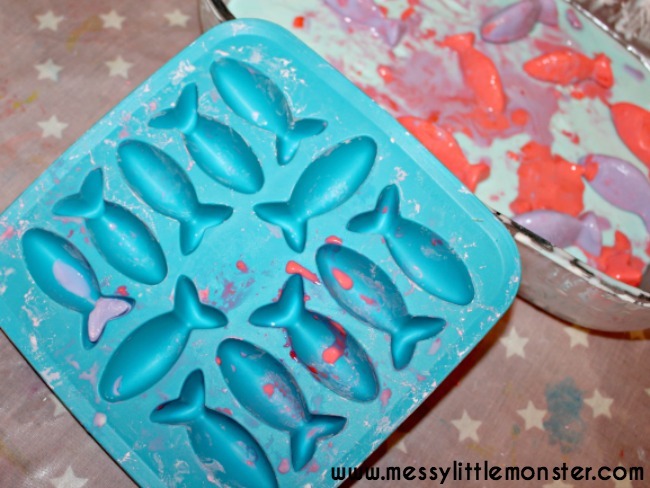 We love using different shaped ice cube trays, for this activity we used the fish ice cube tray from ikea. When the oobleck is first taken out of the freezer its rock solid, but it melts quickly. Daisy (aged 2) loved playing with the little frozen fish. She said they were cold and watched carefully as they began to melt and the colours ran into one another. After a while the oobleck in the tray had melted enough to be able to pick it up. 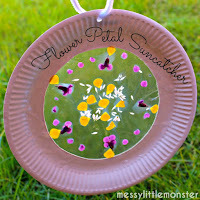 Daisy managed to get her hands under it and pulled up big pieces of oobleck that were still frozen. Once it had melted a little more she picked up handfuls of gloop and watched it trickle out of her hands. 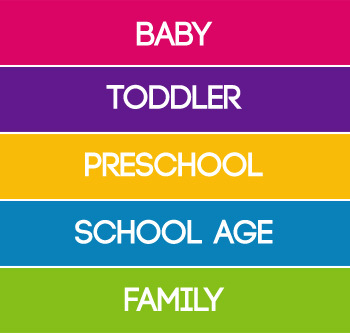 We love adding small toys into our play. Today we added a polar bear. 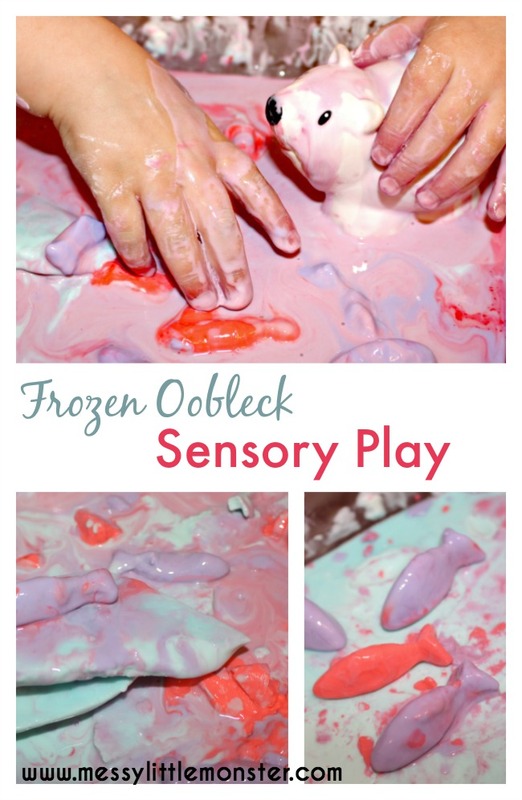 Exploring frozen oobleck is a really fun sensory play activity for toddlers and preschoolers, one we come back to again and again. 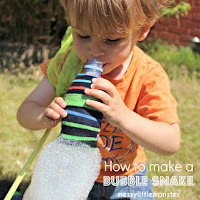 Yes it does make a mess, but it is so much fun! Subscribe to our new youtube channel to see more of our activities in action. 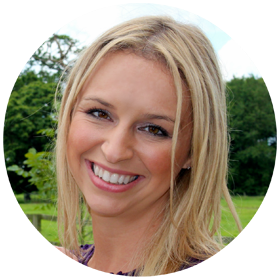 Can you refreeze and use over and over? 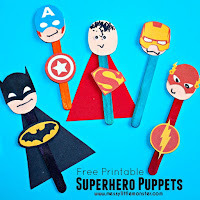 yes you can, have fun!